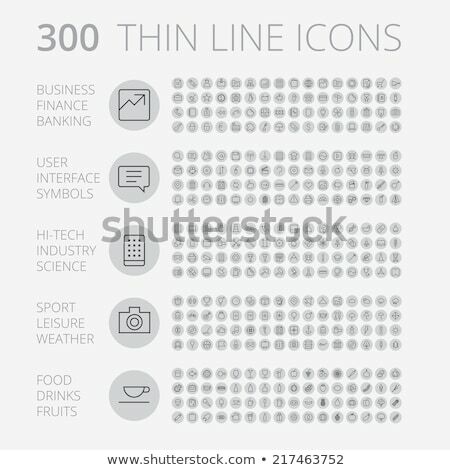 Stock photo / Stock vector illustration: Transportation thin line icon set for web and mobile. 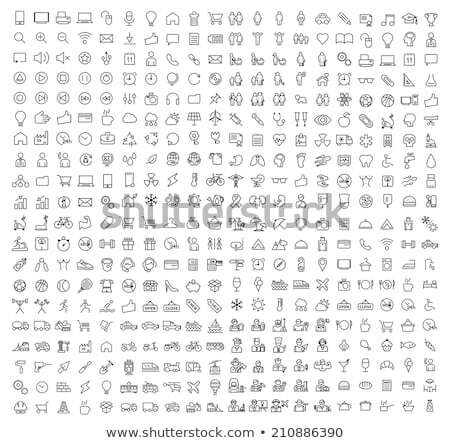 Set includes- trucks, van, helicopter, bus, delivery van, cars icons. Modern minimalistic flat design. 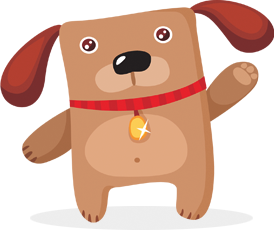 Vector dark grey icon on yellow background.